India’s maiden manned space mission “Gaganyaan” is set for December 2021 launch and is likely to include a woman astronaut, Indian Space Research Organisation (Isro) Chairman K Sivan said on Friday. “We have put everything in place. Gaganyaan has highest priority for 2019. We are planning to have first unmanned mission in December 2020 and second for July 2021. Once we complete this the manned mission will happen in December 2021. The entire team is geared up to achieve this target,” Sivan said. 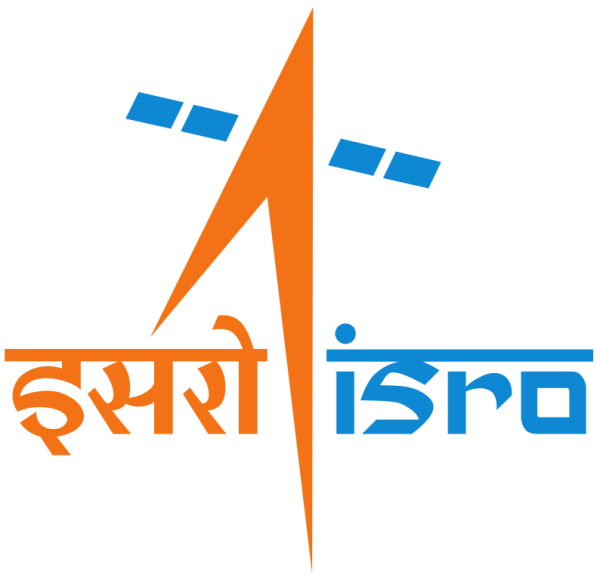 The Union Cabinet gave its nod for the Rs 9,023-crore programme recently, he said, briefing reporters about the achievements of the city-headquartered Isro in the previous year and the future programmes. “We have resolved that by 2022, when India celebrates 75 years of Independence or maybe even before that, certainly some of our young boys and girls will unfurl the Tricolour in space,” he had said in his speech from the ramparts of the Red Fort To a question, the ISRO chief said, “We want women astronauts also should be there. That is our aim. In my opinion, we have to train both men and women. The PM has told brother and sister (boys and girls). We will be happy to do that... but it involves training and other things.” He said a major expansion was in the offing with the launch of Gaganyaan. “There are two aspects to Gaganyaan — engineering and human. This is a major expansion because it is not only launching human into the space but a space station. Human programme is a major turning point,” Sivan said.